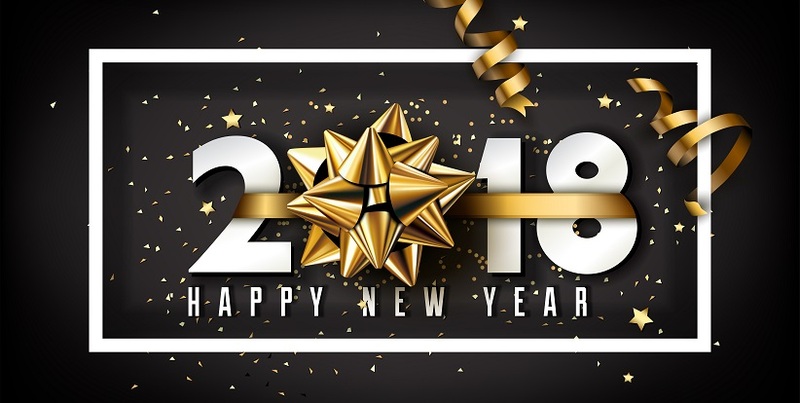 Many individuals and organizations such as hotels, restaurants and even corporate companies announce New Year Eve Parties for selected participants to celebrate the beginning of the New Year with a ‘blast’. People would be really passionate about gathering friends and professional allies to be a part of the celebration and welcome the New Year with a lot of excitement. The organizers need to implement some interesting and innovative new year eve party ideas to make the occasion memorable and to create a long lasting impact on the minds of all the invitees. · Arrangement of music and fun: Among various aspects of new year’s eve party planning; arrangement for music would be very important as the quality of music being played would contribute to the excitement and enjoyment of the invitees. It would be better if it would be an indoor venue for the musical event, so that the sound effects would be better inside a closed building. Dance floor can be another fabulous addition to letting the invitees enjoy the dance steps they like. To add spice to the party and the dance floor, hiring a DJ could be another great option. · As an innovative and funny idea to entertain all the participants; we can ask all the invitees to bring a ‘noise maker’. They would be free to bring a musical instrument or anything else that would make some unusual and enjoyable noise. Thus a different style of ‘orchestra’ with enormous types of instruments such as guitar, flute, trumpet, shell, Congo, whistles and many other interesting noise makers would accompany the DJ Music on the dance floor creating a terrific atmosphere in the new year’s eve party. · Catering for drinks and food: Most of the new year eve party ideas would be restricted to alcoholic drinks. However; for a change, we can arrange for different cocktails and fruit juices along with liquors and beverages; so that even the people that avoid alcoholic drinks can also enjoy the event enthusiastically. Our new year’s eve party planning should also include some delicious and unusual kind of appetizers, starters and snacks so that invitees can enjoy these dry dishes along with the drinks while having informal chats with each other. To learn more about some other mind blowing ideas for new year’s eve parties aspirants can log on to GIFTCART.com, where we provide best in class and easily implementable interesting party ideas that all the invitees and participants would love and enjoy.